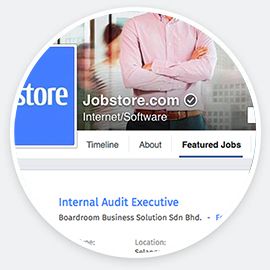 Every time you create a job in Jobstore, it takes less than 5 minutes to post it to Facebook and 15+ free and premium job boards. 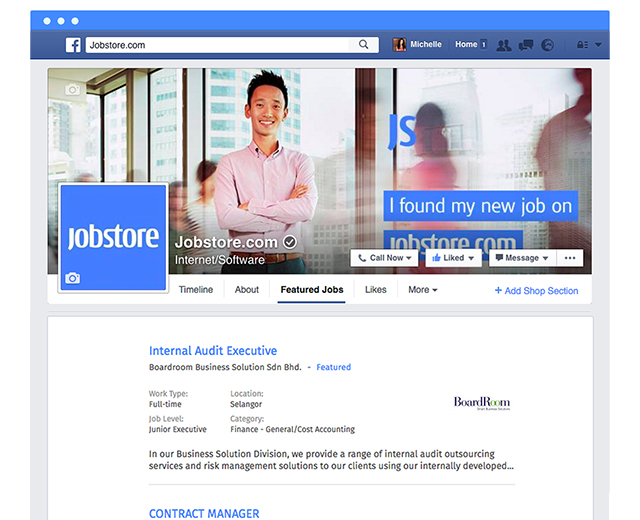 Visitors to your company's Facebook page will see a dedicated jobs tab. 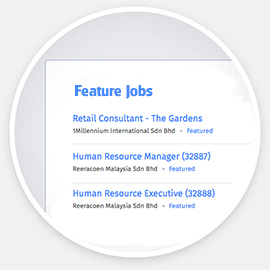 Candidates can simply click to view and apply to your jobs. 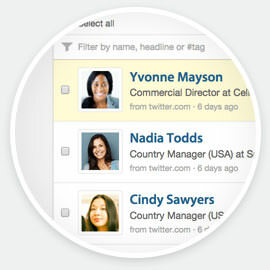 Jobstore creates your own secure candidate browser, automatically organising candidates for easy screening. Less admin, more talent. No extra charges for Jobstore's existing clients.